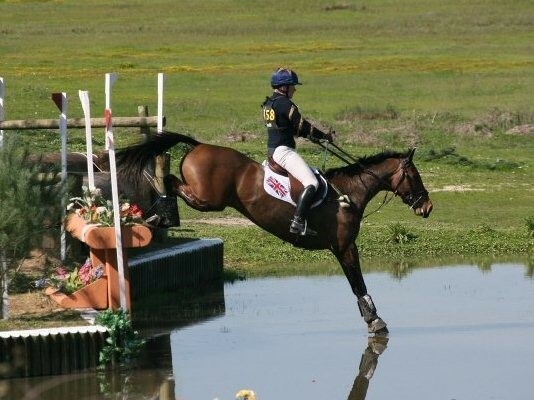 I can demonstrate that it is possible to be successful eventing with limited funds, time and facilities. 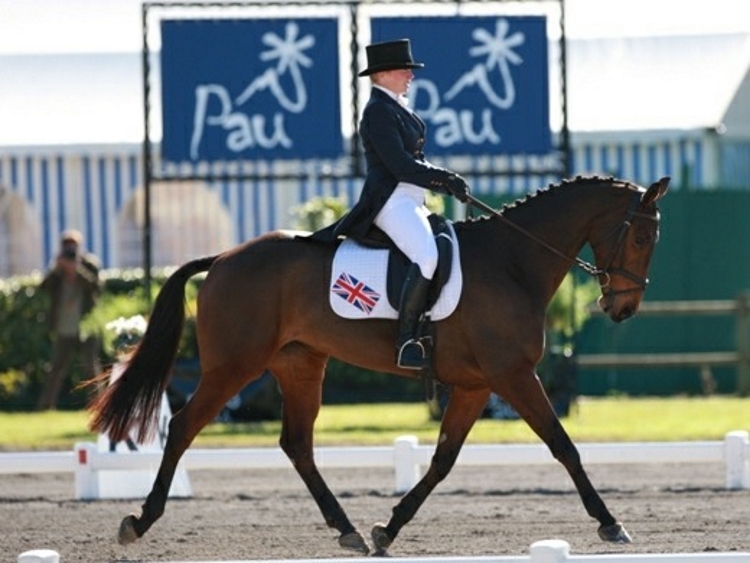 Dedication, determination and hard work can achieve results. 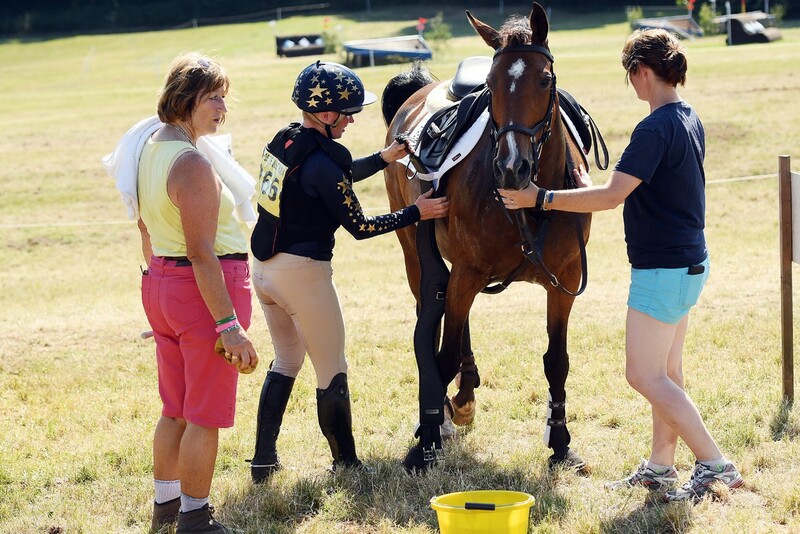 I am based in Cornwall, work full time, have no facilities at home and do all the riding and care of my horses myself. 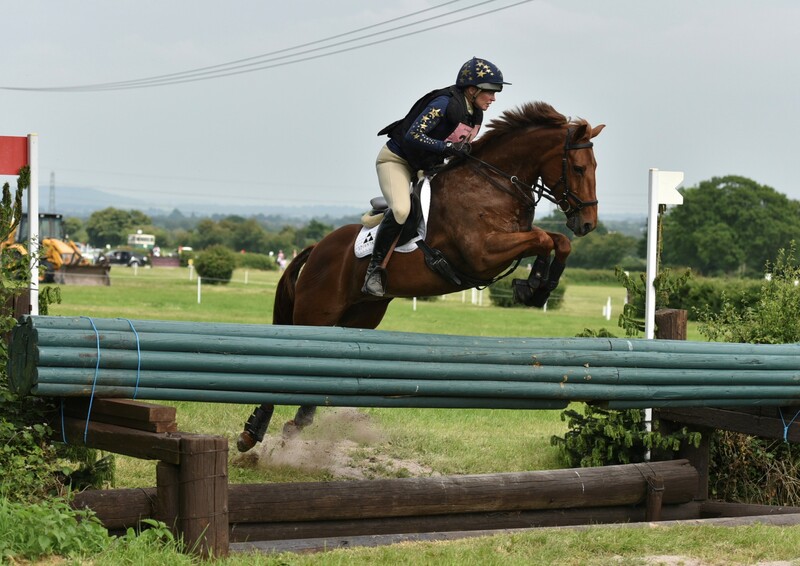 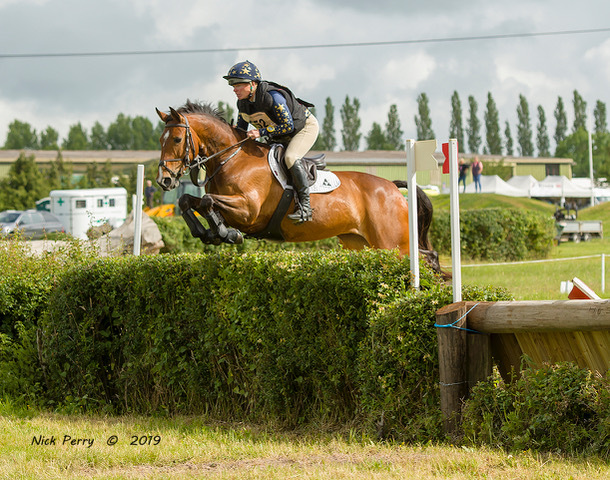 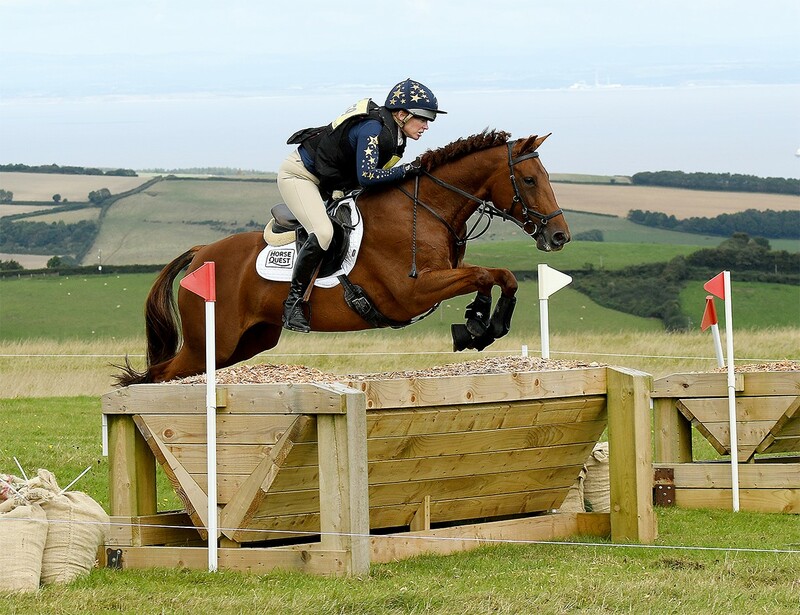 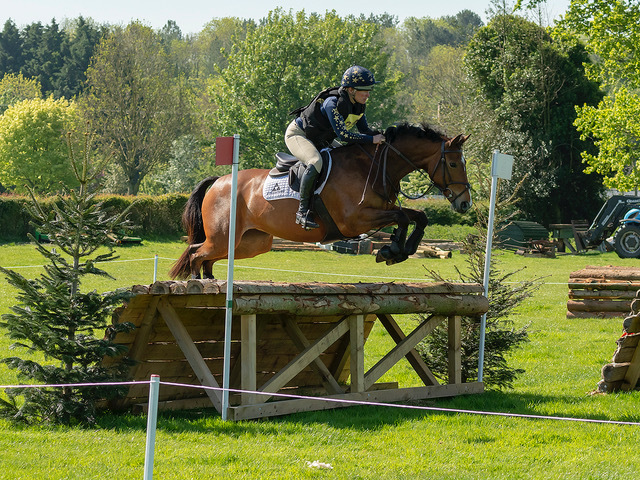 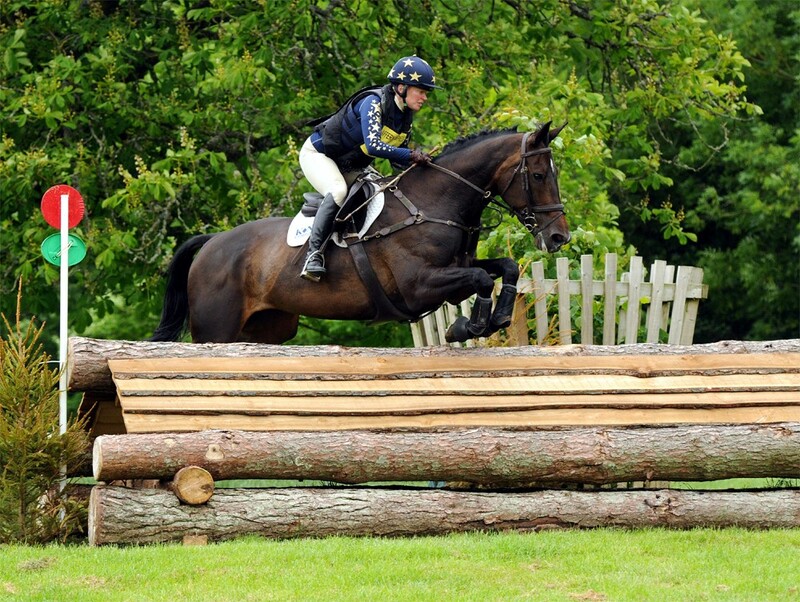 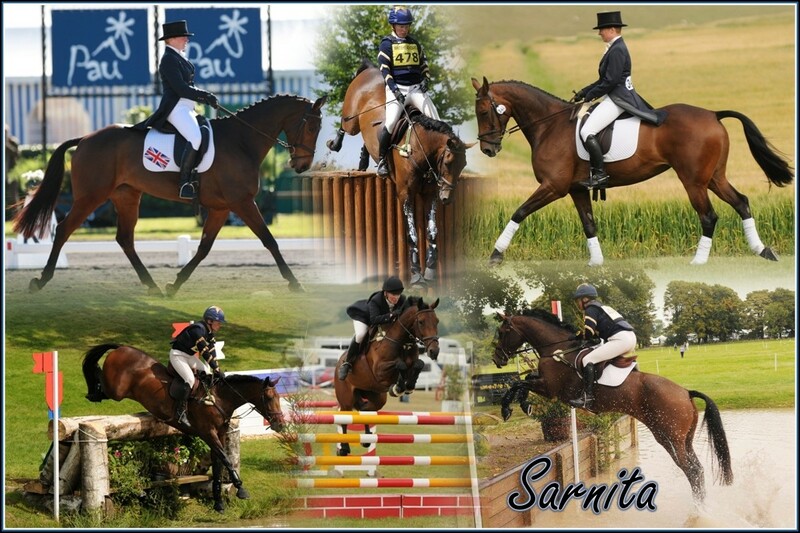 Sarnita has helped me achieve an ambition of successfully competing at Advanced level eventing. 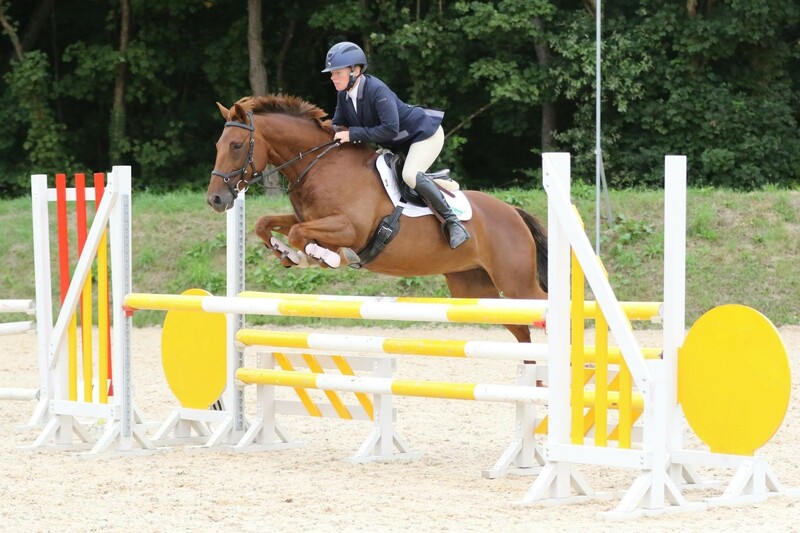 I am currently at the bottom of the ladder producing horses with the ambition to go back up the levels. 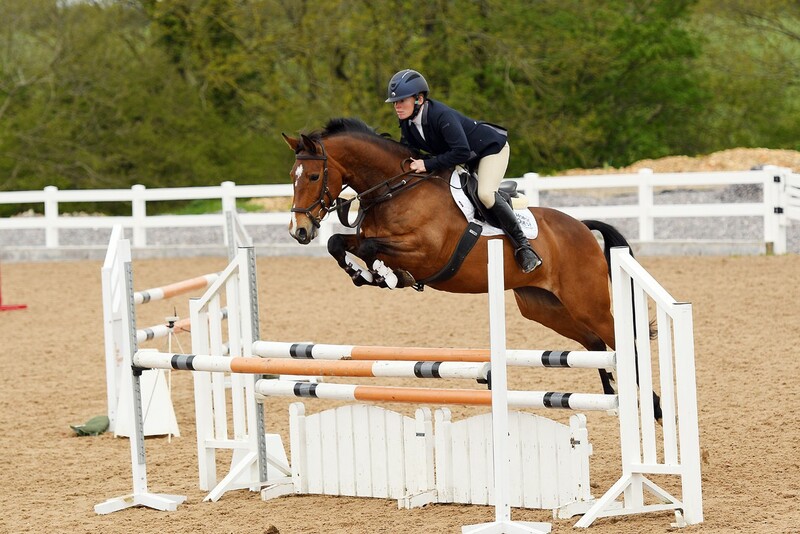 Please browse around the site for more information on myself, the horses, regular updates in my blog and sponsorship opportunities.